Embracing the Internet of Things to tackle the ghost net phenomenon in our oceans. Ghost nets are fishing nets that have been abandoned in the ocean by fishermen. They often entangle cetacea before breaking into thousands of pieces and becoming part of the plastic soup floating in our oceans. Remora is a system geared towards industrial fishing that helps fishermen to repair broken nets and NGO’s to find and retrieve ghost nets drifting in the sea. The RFID tags are unobtrusive devices with printed electronics installed during the manufacturing of the net. 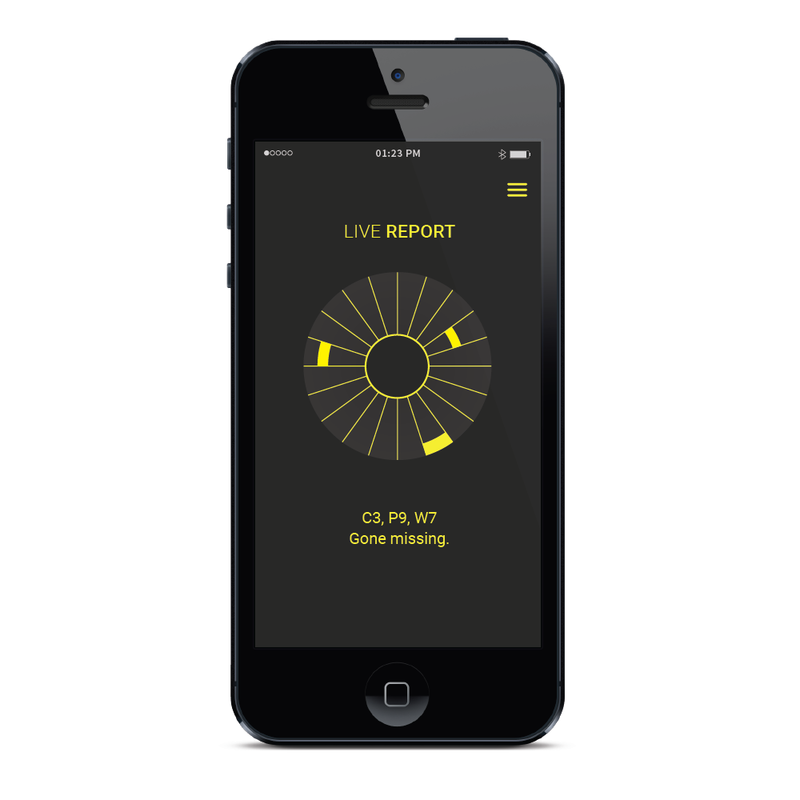 The app provides information to understand incidents in the fishing gear and take actions to tackle the problem. Dezeen, Gizmodo UK, El Confidencial (Spanish), BBC, Take Part, International Business Times, Gizmodo Spain (Spanish), Indesign (Spanish), OEPM (Spanish Pattent office), Archipanic, care2, treehugger, RESET, Elisava, Tuexperto.com, ETSID, Punta FIna News, Allrs, EIIC, Earth Island Journal, RFID Journal. Ventura Lambrate, Decoding Creativity, Milan 2016. Bienal Iberoamericana De Diseño, Madrid 2016. CentroCentro, Recursos Humanos, Madrid 2015. LIFE-GHOST Final Conference, Venice 2016. A hydrodynamic device that comes in safety orange, a colour used to make marine emergency equipment stand out in the sea. 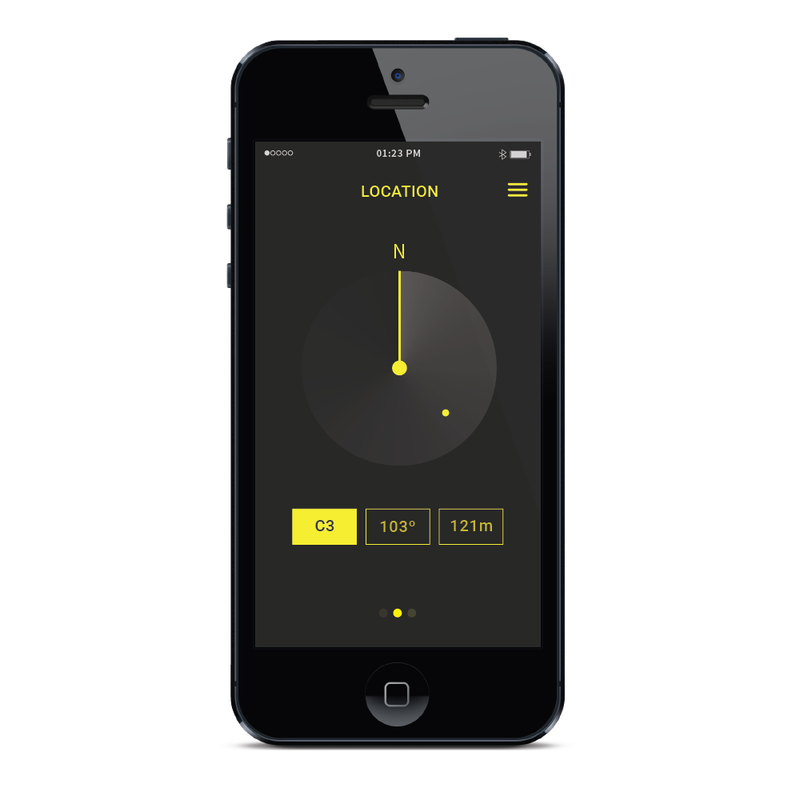 The app features high contrast colours in order to be legible in the sunlight of a boat deck.